If you forgot your Walmart eBooks account password, you can create a new one. 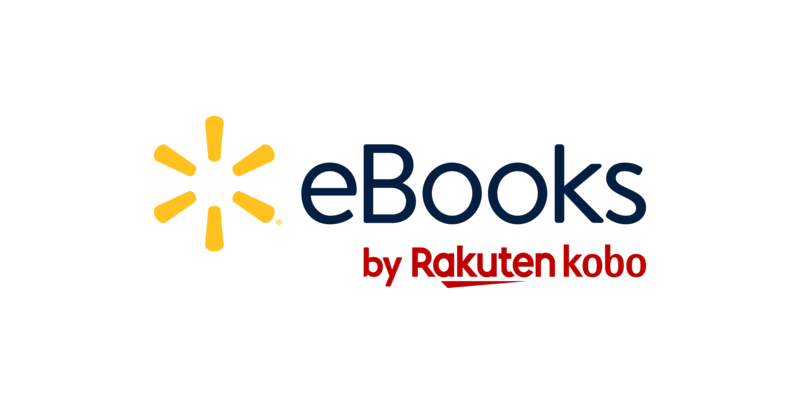 Enter the email address that you used to create your Walmart eBooks account and click Submit. Check your email for instructions on resetting your Walmart eBooks password. You'll need to re-enter your new password into your Kobo eReader or Walmart eBooks App. If you don't receive an email on how to reset your password, check your 'spam' or 'trash' folders.